We met at Union Station because so much of their relationship has involved travel. And then the plan was to wander the streets of Toronto and take photos along the way, exploration being the word of the day. 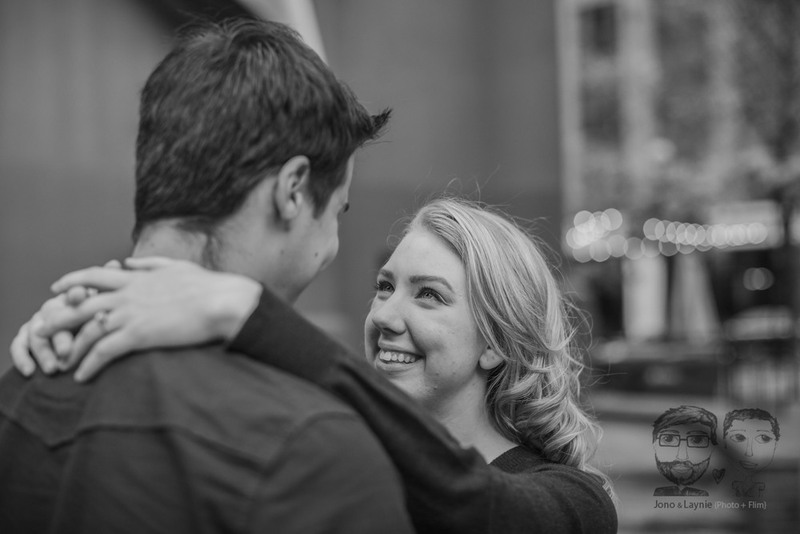 So in summary, their downtown Toronto engagement session was a photography dream. We had so much fun and-I mean seriously, can it get any cuter? 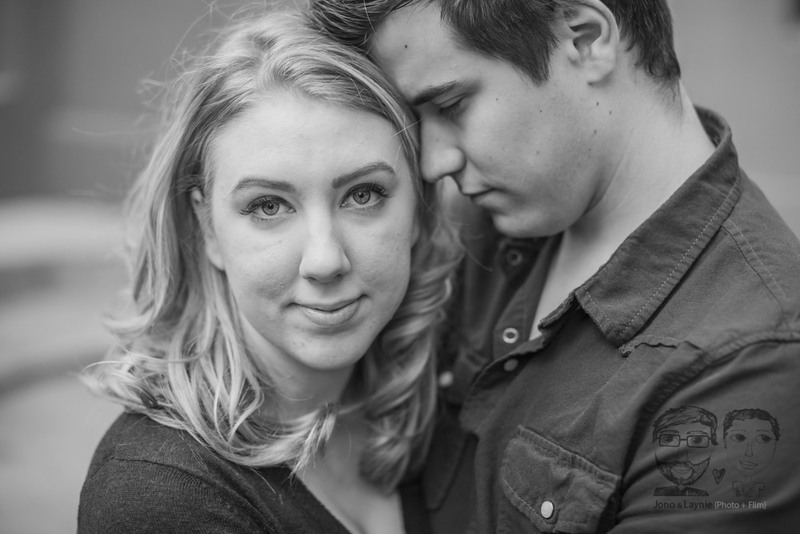 Jessa and Dan, thanks for letting us capture all the beauty that is you. Your big hearts and amazing love is so lovely to see. And without further ado, enjoy this sneak peek to kickstart the weekend. Oh yeah, and finding a fountain where someone had dumped laundry soap was just icing on the cake.